Once you’ve decided to make a move, there’s no room for error and no time to waste. You need a partner who can make it easy, make a real difference and make things happen – now. Any agent can point you in the right direction or plant a sign in your yard. But the Griffis Team really brings it home . Don’t take our word for it. Talk to our clients. Ask them what it’s like working with the Griffis Team and you’re likely to hear terms like insightful, influential, determined and direct. Put it all together and what it really means is when you work with the Griffis Team, you’re working with some of the best in the business. 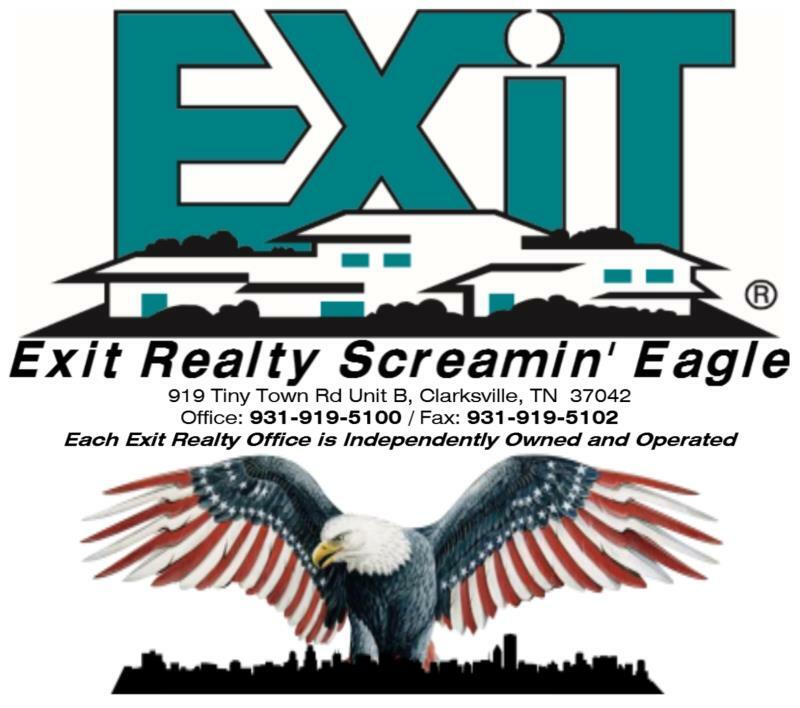 It’s why we’ve been chosen as an Exit Realty Agent of the Year and are members of the Top 5 in Real Estate . Discover the difference the right partner can make by contacting any member of our team today. Once you’ve decided to make your move – you’re going to want us on your side.